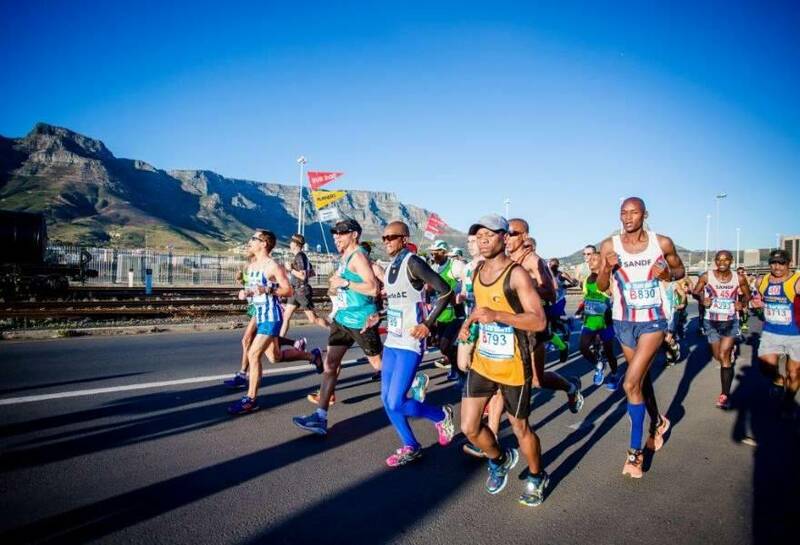 The marathon starts and finishes outside the iconic Cape Town Stadium and runners will run a beautiful sightseeing tour of 42.2km of Cape Town’s mountain and seas areas, as well as many other of the attractions and cultural areas of the city. 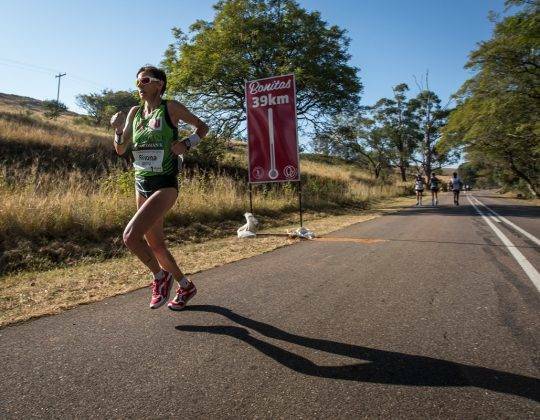 There is also a 10km Peace Run/Walk, 22km Peace Trail Run, 12km Peace Trail Run and 5km Peace Run. 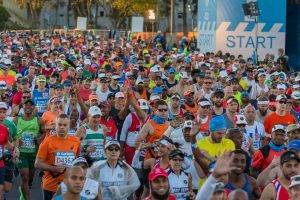 Sports Tours International offers guaranteed entry to the 42.2km and 10km Peace Run and can request availability of the other events. 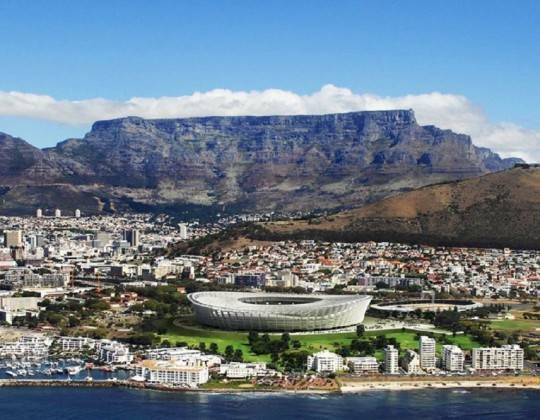 Cape Town is South Africa’s most beautiful, most romantic and most visited city. 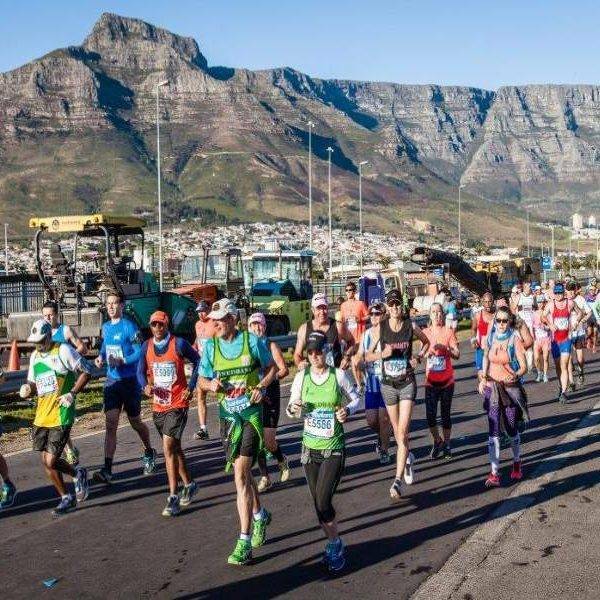 Its setting is extraordinary and makes an ideal backdrop for the Marathon, 10km Peace Run/Walk, 22km Peace Trail Run, 12km Peace Trail Run and 5km Peace Run. Join 20,000 runners in the prestigious global city of Cape Town open to all running abilities. 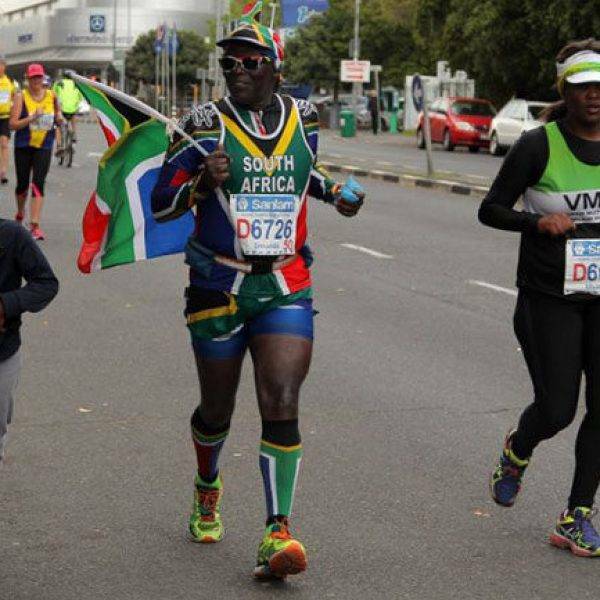 Running the marathon is unique way to experience the gorgeous highlights and the vibrant spirit of one of Africa’s most celebrated cities. 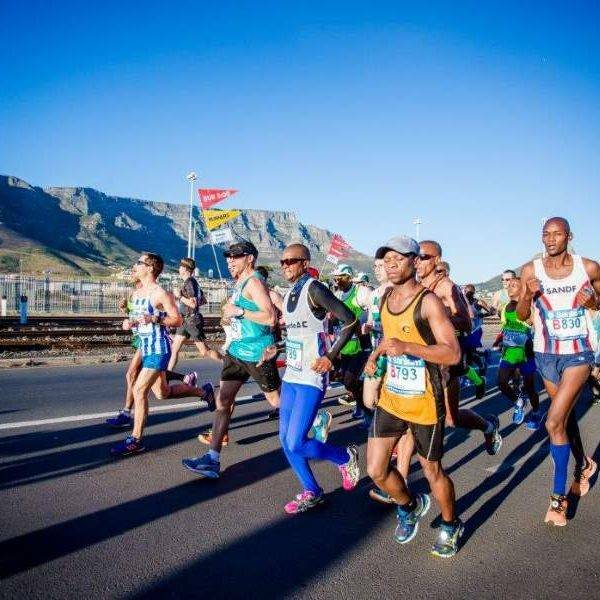 It is an ideal race both for athletes who aim to achieve fast times, and for first-timers who want to finish their first marathon. 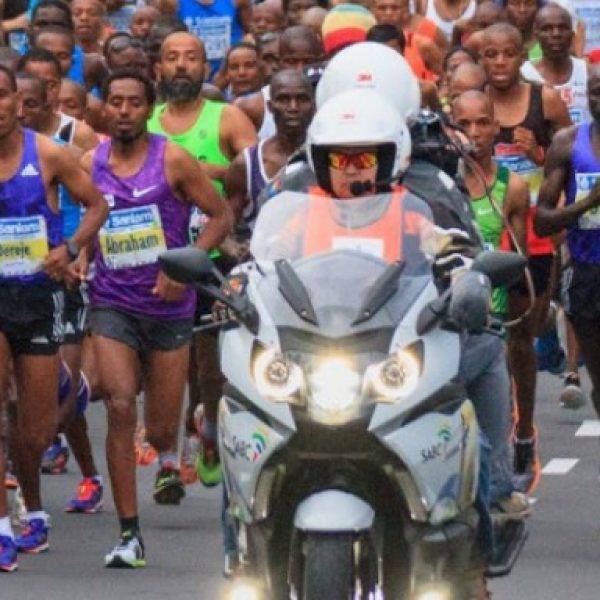 The Marathon has a 6 hour 30 minute cut-off time so feasible for the social runner. Airport transfers – £38 per person return. If arriving between 2200 – 0500 there is a £6 per person supplement. 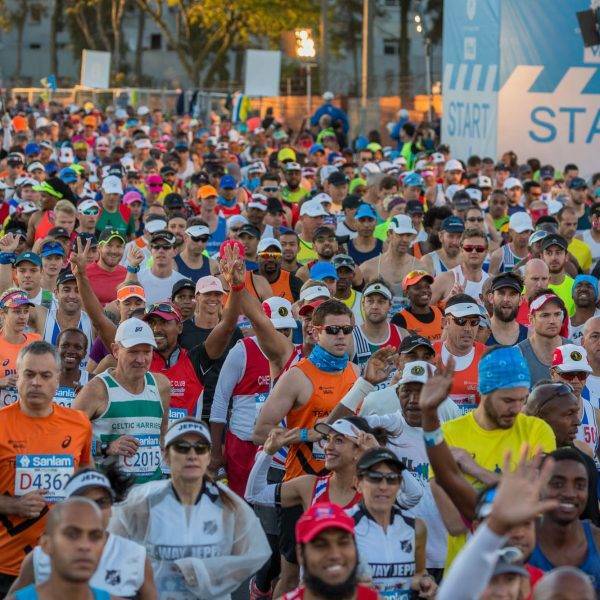 Transfers to the marathon expo (if you purchase airport transfers – you will be taken after airport collection). 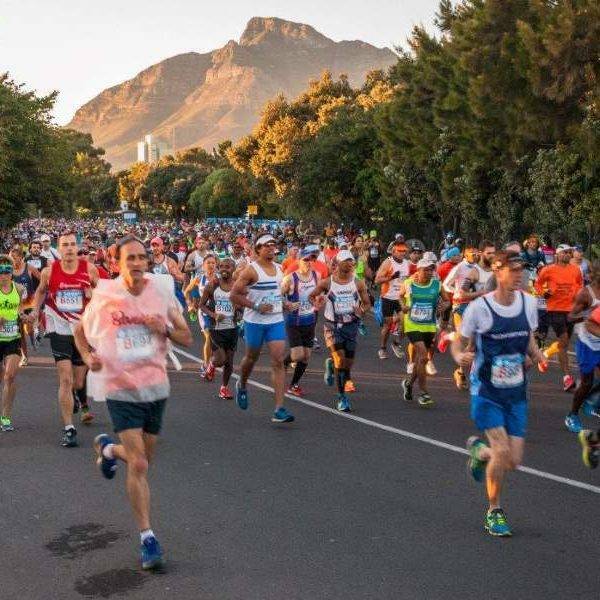 The 2019 Cape Town marathon takes place on Sunday 15th September and the race starts at 06h40 at Beach Road, corner of Granger Bay and Beach Road, Green Point, Cape Town. 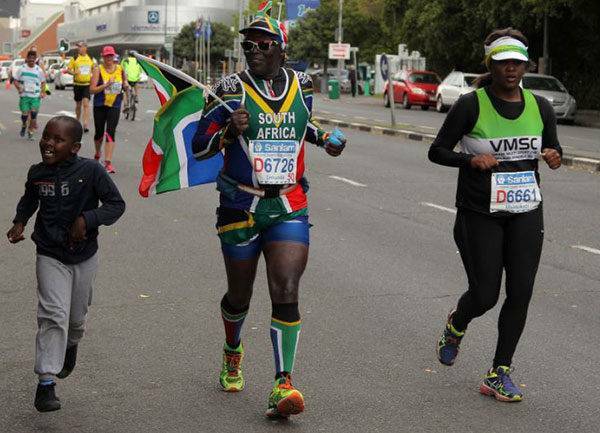 The finish is at Vlei Road, Cape Town Stadium precinct, Green Point. 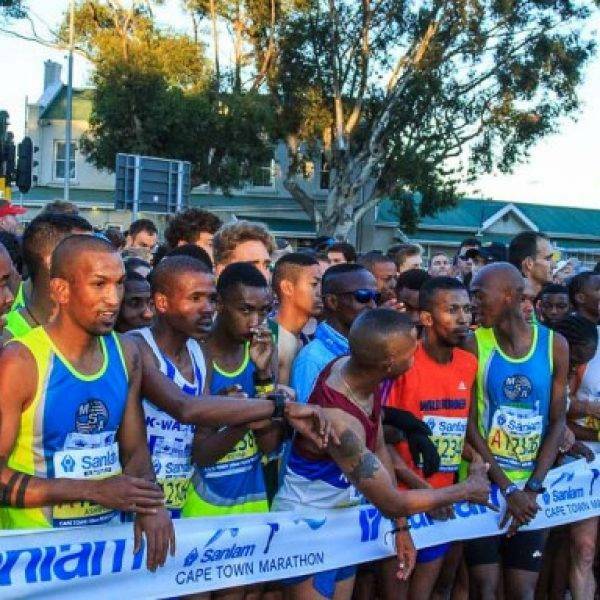 The maximum allowed time is 6 hours 30 minutes and due to IAAF requirements the race organisers will be strictly enforcing cut-off times in certain locations. 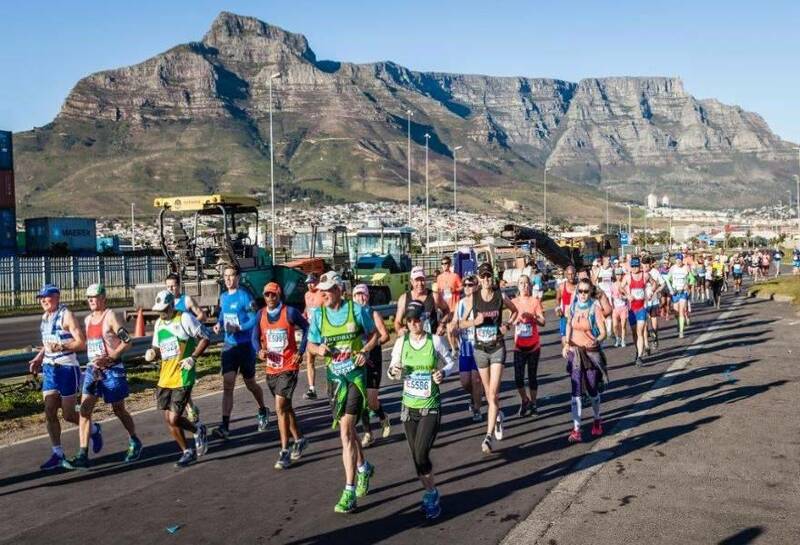 There will be pick up buses for all athletes that do not make the cut-off times and roving pick-ups will also take place so runners will not get stranded. Full rules can be located HERE. Please make arrangements to arrive into Cape Town today. Contact us if you would like a quote for flights based on your requirements. Once you arrive you will make own your way to your chosen hotel. 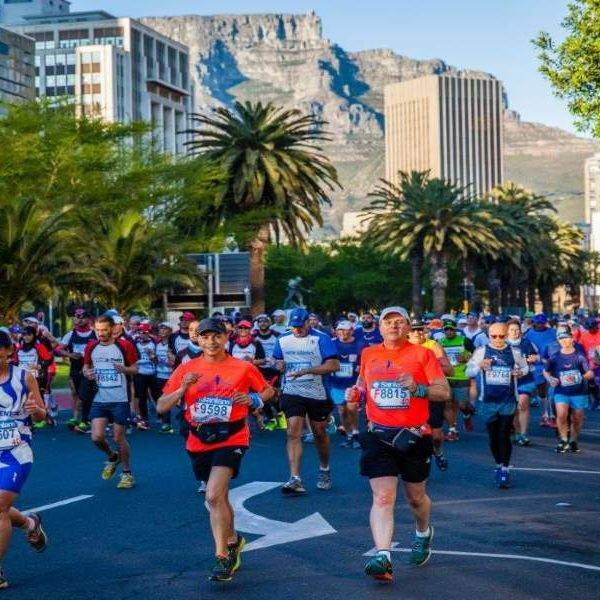 Alternatively, if you book the optional airport transfers, you will be taken via the Marathon Expo before heading to the hotel. 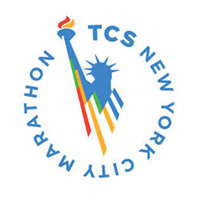 The Marathon Expo is at a new location for 2019. 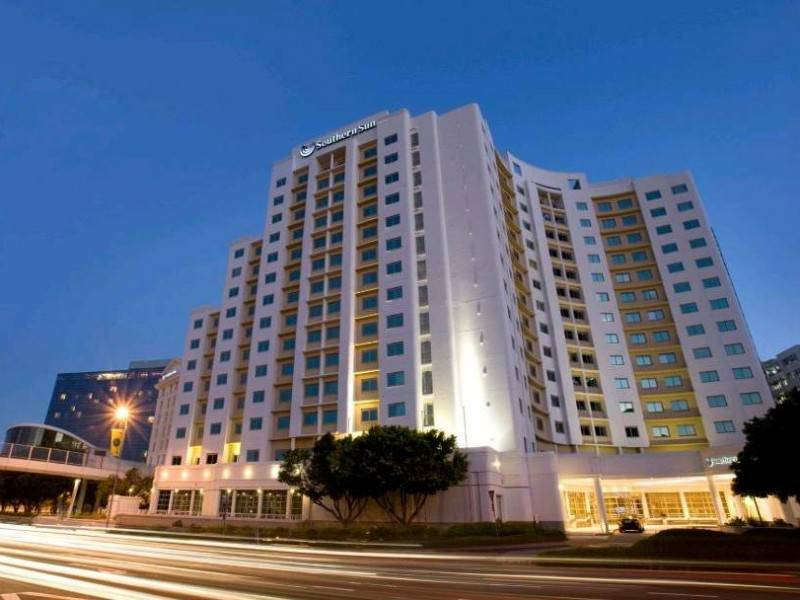 The Century City Conference Centre (CCCC) is approximately 13km from the Cape Town City Center and the V&A Waterfront area. If you choose to make your own way, we recommend that you take a taxi taking approximately 15 minutes and much quicker than the train service. There is also a local MyCiti Bus Service with regular buses to the expo. 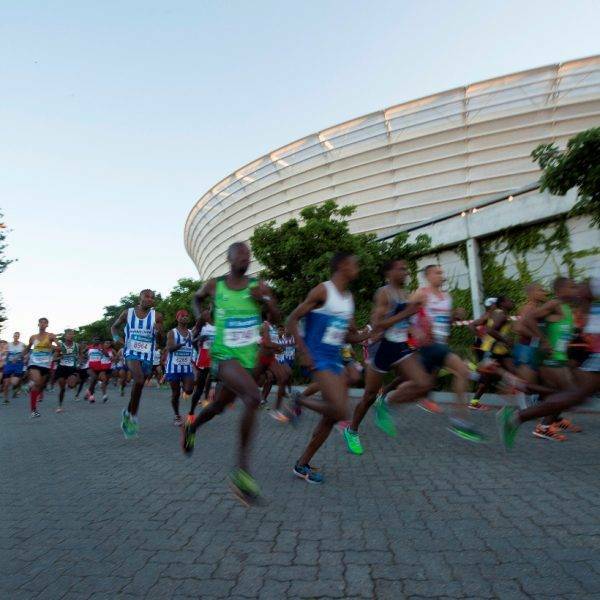 The expo includes: registration for athletes, event shop, exhibition, goody bags for registered runners, food and music. 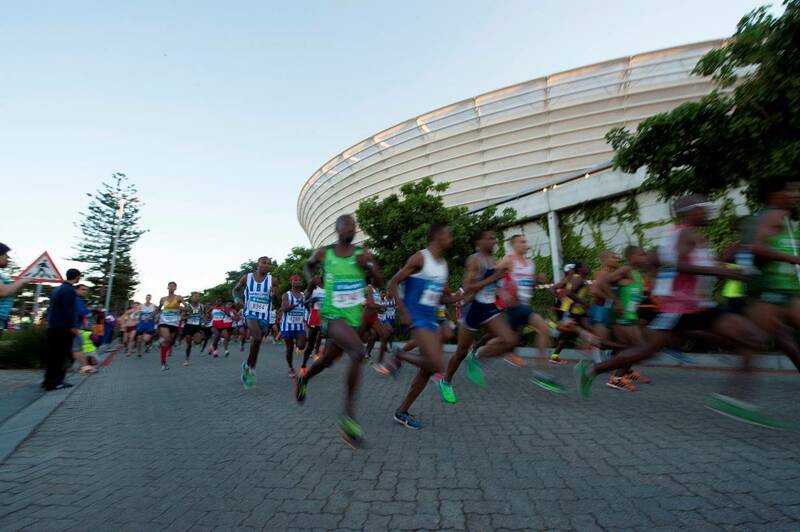 It is compulsory to register/collect your race numbers and related items before the race. 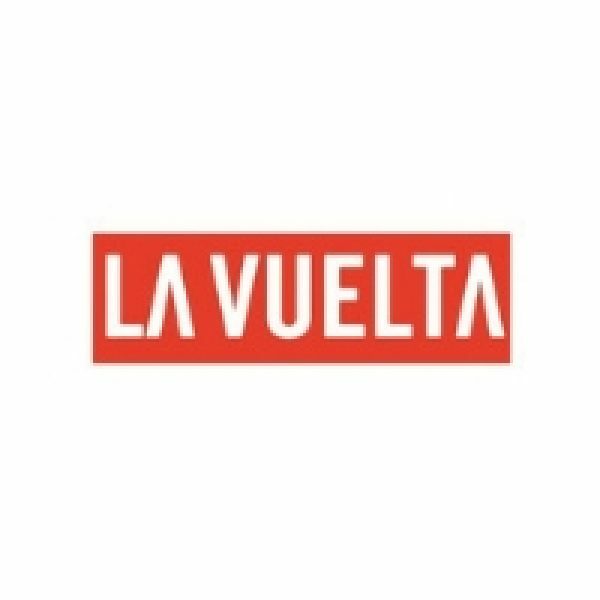 Today you have a full free day for sightseeing and your last opportunity to collect your race number if you haven’t already done so. It is advisable to get an early night for tomorrow’s early start. 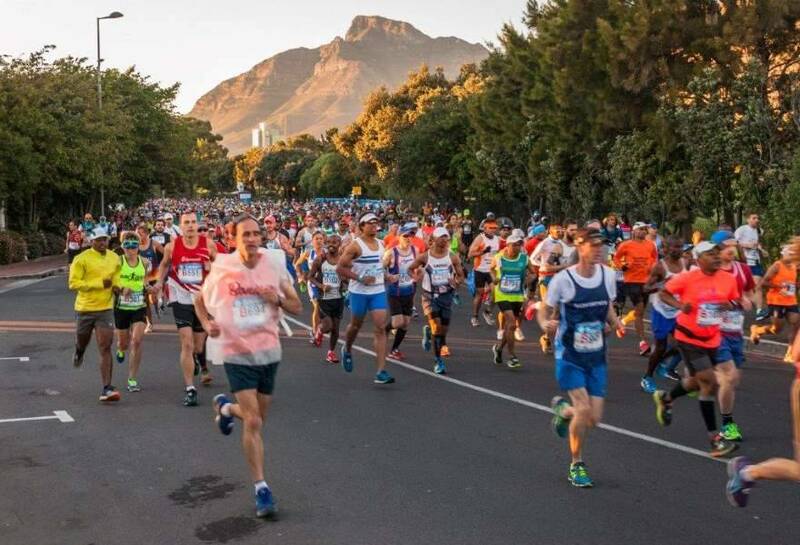 The day of the Sanlam Cape Town Marathon. 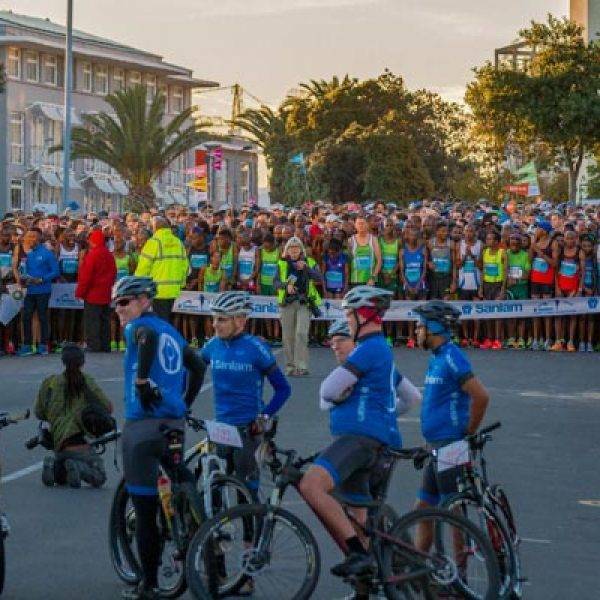 The 42.2km Marathon starts at 06.40am and has a 6 hour 30 minutes cut off time. An early breakfast will be requested with the hotel before you head off to the start line. 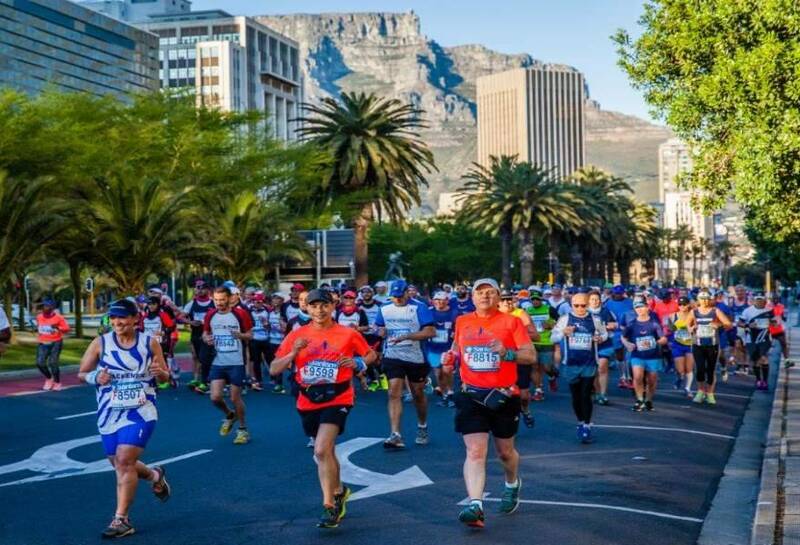 Both our hotel options are within walking distance of the start and finish of the marathon. After you finish, please head back to the hotel for a well earned drink! 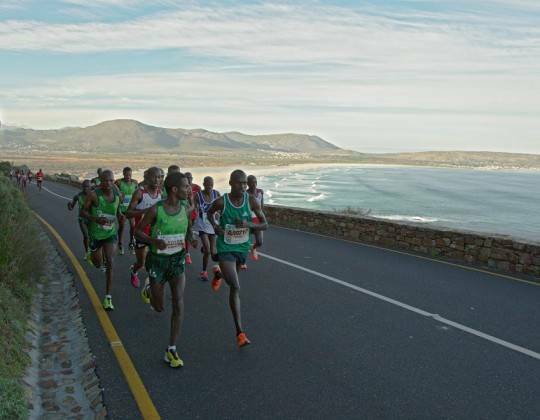 Today is also the 10km Peace Run with a 07.30am and a cut of time of 2 hours. Today is your departure day. Please check out of the hotel in good time before making your own way back to the airport for your journey home or onward. If you have pre booked the optional airport transfers, you will be taken back to the airport in time for your departing or onward flight. Alternatively if you wish to extend your stay, we can request prices for extra nights pre or post package. Optional airport transfer – £38 per person return. If arriving between 2200 – 0500 there is a £6 per person supplement. 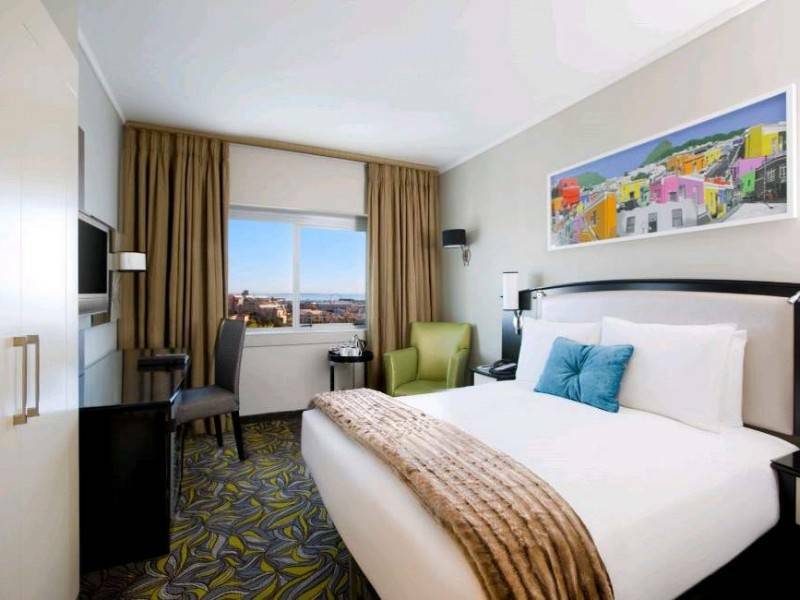 Experience a rich piece of history balancing modern-day comfort when you stay at this hotel right next to Cape Town’s fabulous V&A Waterfront. Once a 19th century prison, the hotel today provides comfortable, affordable accommodation in a spectacular setting that overlooks the bay and up to Table Mountain. 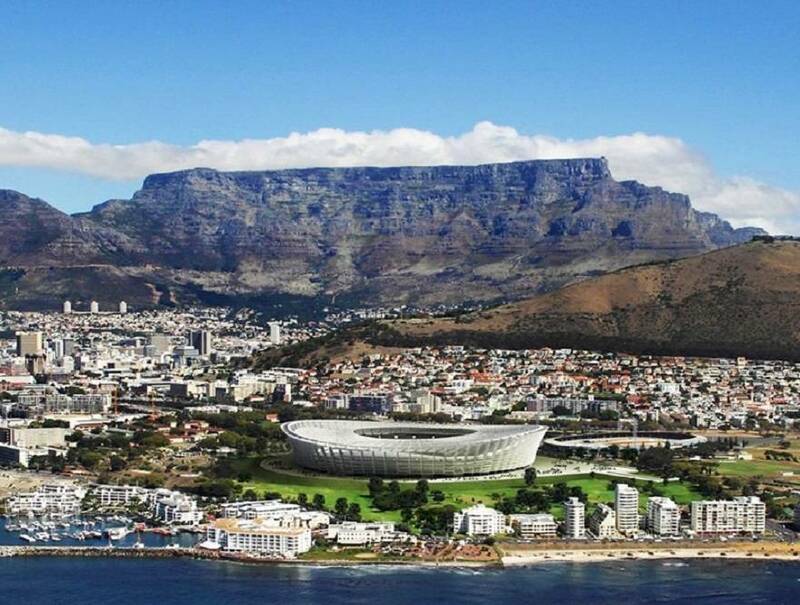 While on your doorstep you can enjoy Cape Town’s best at the Waterfront’s multitude of eateries & entertainment centres. This hotel boasts 191 modern environmentally conscious rooms with standard rooms, business suites and family units. 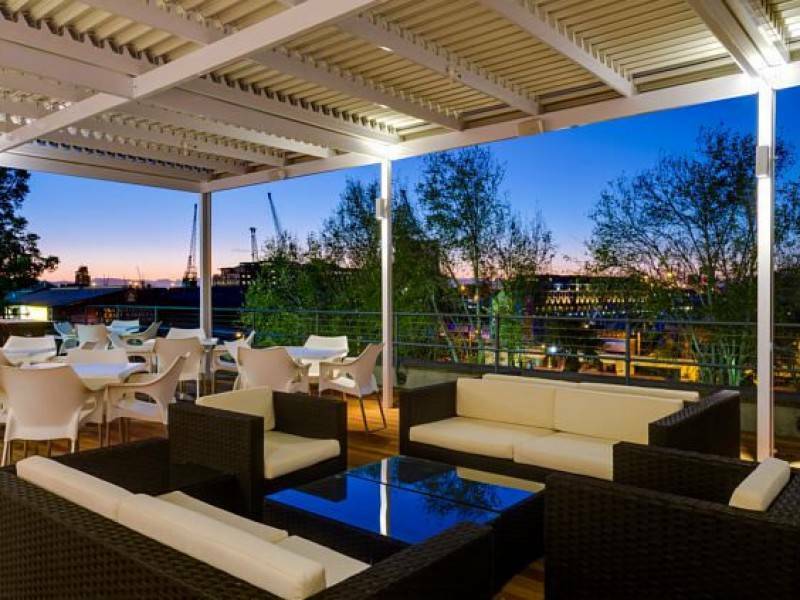 Stonebreakers Restaurant offers a la carte & buffet menus daily in a relaxed atmosphere with magnificent views of both the V&A Waterfront and Table Mountain. A selection of alcoholic and non-alcoholic beverages is available from our full service bar. All rooms are equipped with mini-bar fridge, free uncapped WIFI, tea/coffee facilities, air-conditioning, LCD flat screen TV, telephone and laptop-friendly electronic safes. 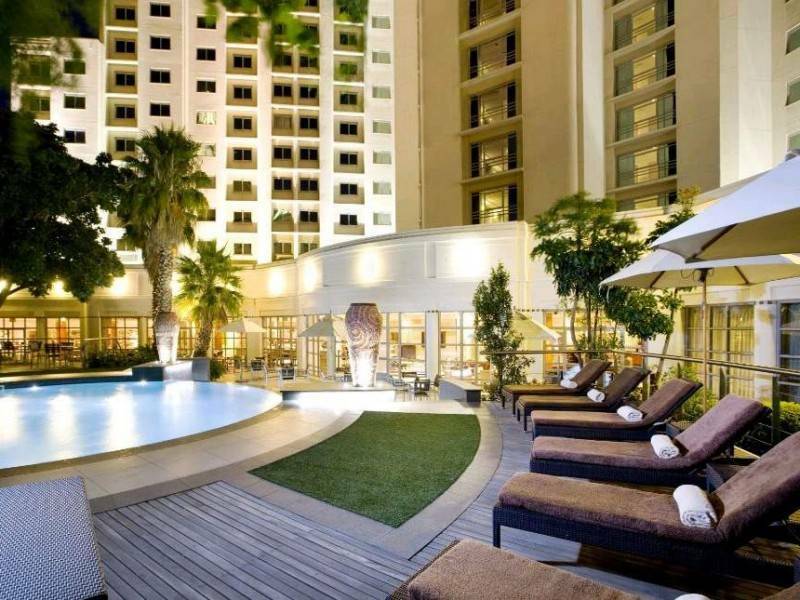 The Southern Sun Waterfront is a comfortable 4* hotel with easy access to many of Cape Towns attractions. 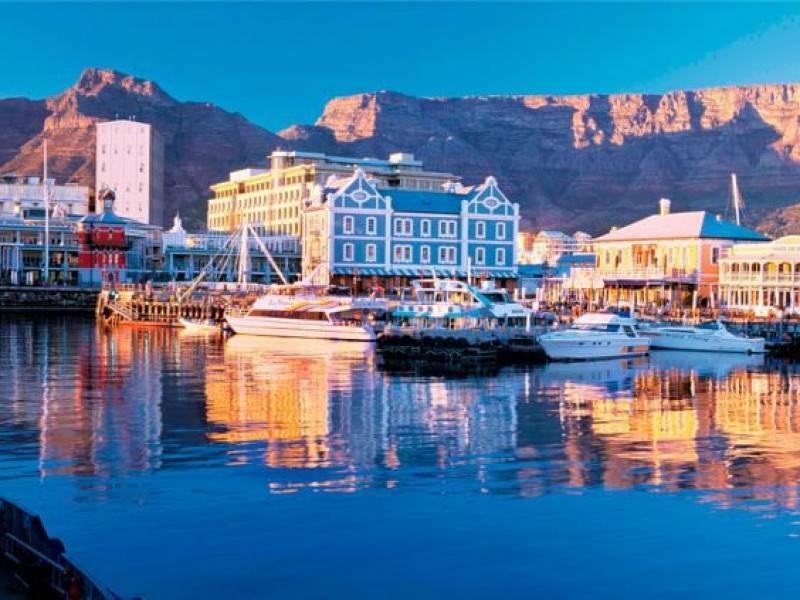 The hotel is within easy walking distance of the world famous V&A Waterfront and the Cape Town Convention Centre. 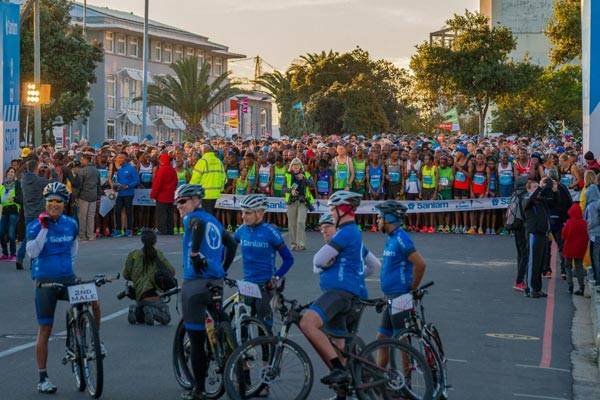 The Southern Sun Waterfront is approximately 3km away from the start and finish. Guest rooms are bright and spacious with luxurious bathrooms. A small fridge and tea/coffee making facilities are in rooms. The hotel also has an outdoor swimming pool, gym and offers Free WIFI. 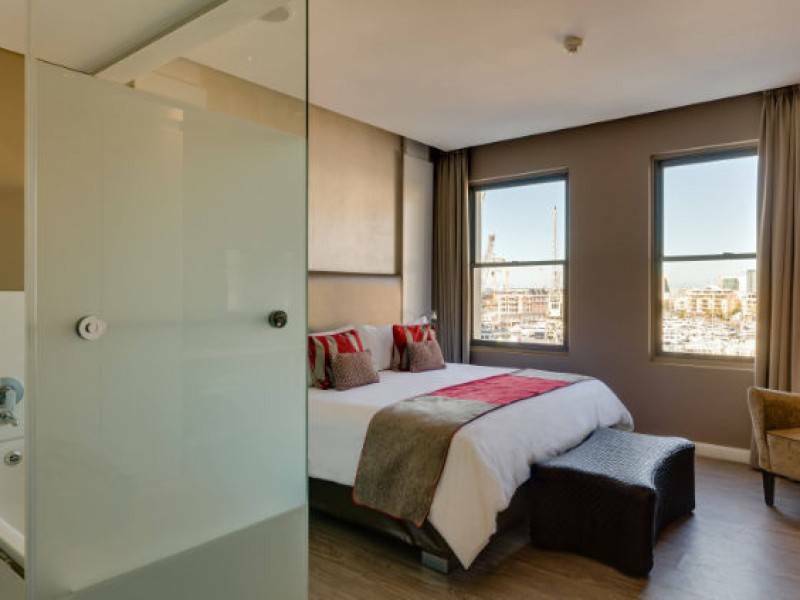 A great choice for your stay in Cape Town. 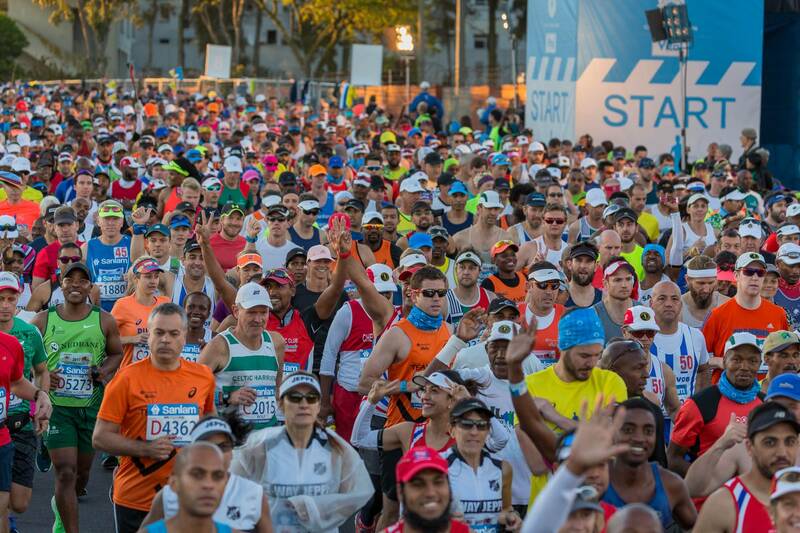 The start of the marathon is approx 20 – 25 minutes walks away / 3km. For passport and visa information, please check the relevant section on this page:https://www.gov.uk/browse/citizenship/passports.General Travel and health Information for your destination is available on the FCO website.www.fco.gov.uk/knowbeforeyougo. Please note that this information relates to UK passport holders only and that other nationalities should refer to their own authorities for this information. The Foreign & Commonwealth Office (FCO) issues travel advice on destinations, which includes information on passports, visas, health, safety and security and more. 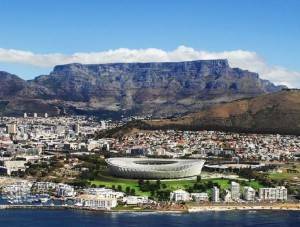 For all information relating to South Africa, please click HERE. No one has asked any questions, be the first!